It was early this year when Netflix really starting cracking down on users attempting to circumvent its geoblocking technology. The streaming site updated its proxy detection techniques so members could no longer use VPNs to access content not available in their country. In response to Netflix’s actions, Open Media, a Canadian internet advocacy group, has published an open letter addressed to company CEO Reed Hastings asking the firm to stop blocking VPNs. 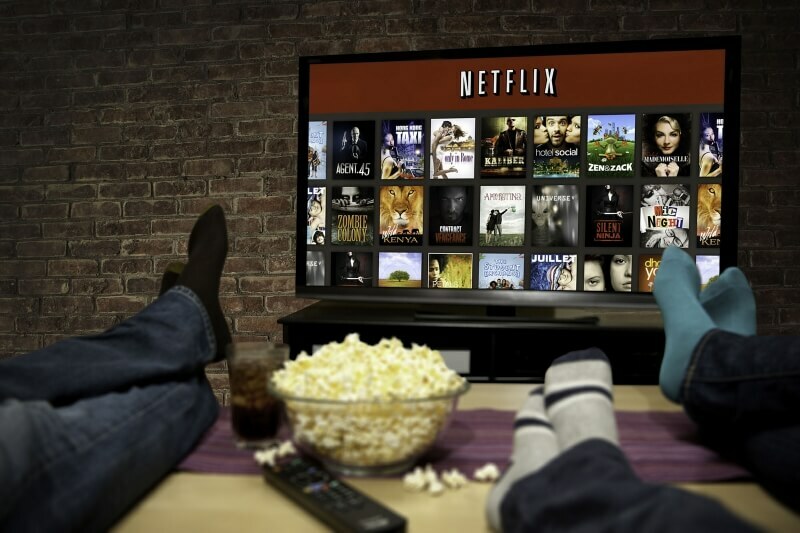 While Open Media accepts that Netflix must adhere to its licensing agreements with the content owners, it believes that there are better ways of enforcing geographic restrictions than blocking VPN users. “[...] we’re not small, and we’re not insignificant – but you did get one thing right: we are vocal. And we think it’s important that our voices be heard. So far nearly 45,000 people have joined our campaign asking you to not block pro-privacy VPN technology,” she said. Open Media invited the CEO to discuss alternative options to its current geoblocking methods. Whether Hastings agrees, and if anything comes of it, remains to be seen.